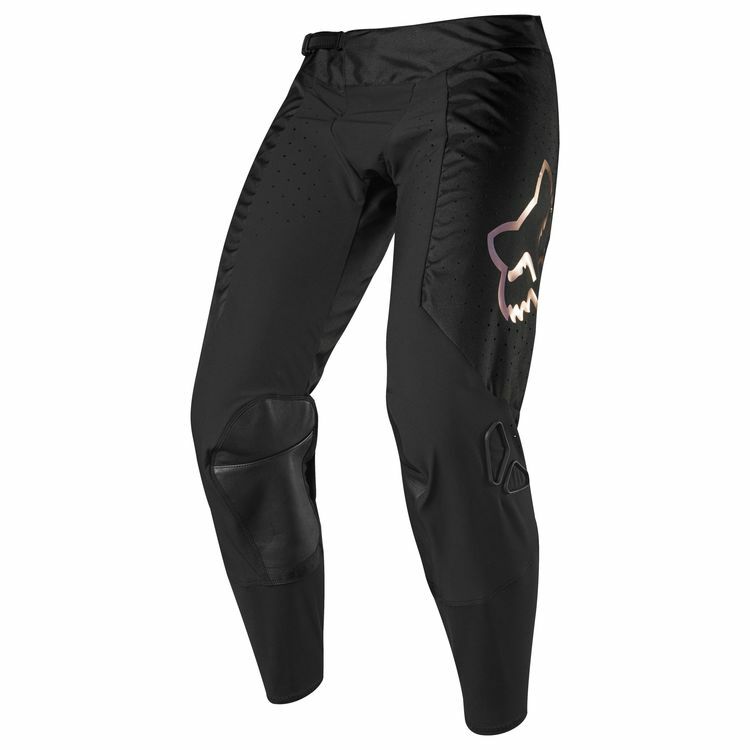 The Airline Pants from Fox allow cooling air to whip through them so you can focus on whipping your bike around. Made for riding and racing in hot and humid conditions, the Airline gear aces the endurance test that is the sweltering summer months of the motocross season. Constructed of lightweight fabric with moisture wicking TruDri materials, the Airline Pants also feature 4-way stretch panels and a substantial amount of vents throughout.